Much like whisky, oil has been a sought-after commodity since America’s first oil well was discovered in 1859. Back then, crude oil was shipped in whisky barrels, which were quite a lot smaller than the modern train tank cars that travel past our distillery daily on their way to and from the oil patches of the Rocky Mountain west. 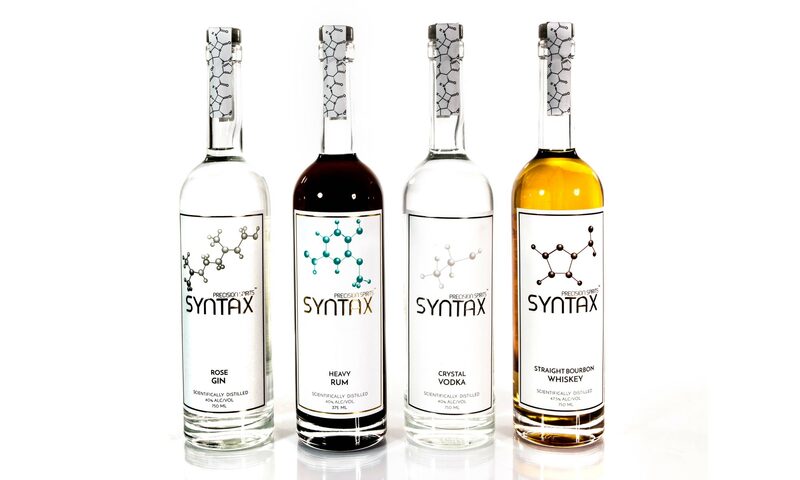 The Syntax Distillery is in the heart of Colorado oil country, and we give a tip o’ the hat to our region’s rich natural resources by handcrafting Wellhead Whisky from local grain and pure Poudre River whitewater. Finally, we age it to perfection in full-size 53 gallon oak barrels. Raise a glass with us to celebrate the men and women that contribute to our vibrant energy industry. Cheers!